Biopharmaceuticals are inherently fragile and temperature-sensitive, requiring exacting control of shipping and storage conditions to maintain product efficacy. This is especially critical for autologous therapies, where cold chain management solutions involving suitable packaging, storage and data collection, as well as tightly controlled logistics, are needed. As companies conduct clinical trials for these innovative therapies, it is the right time to begin building a comprehensive, integrated supply chain in anticipation of product commercialization. With precise timing of each segment of the supply chain, various technologies, software and parties need to work together to create seamless and transparent transitions from the patient, to the manufacturer, back to the patient for administration, and to storage if required. 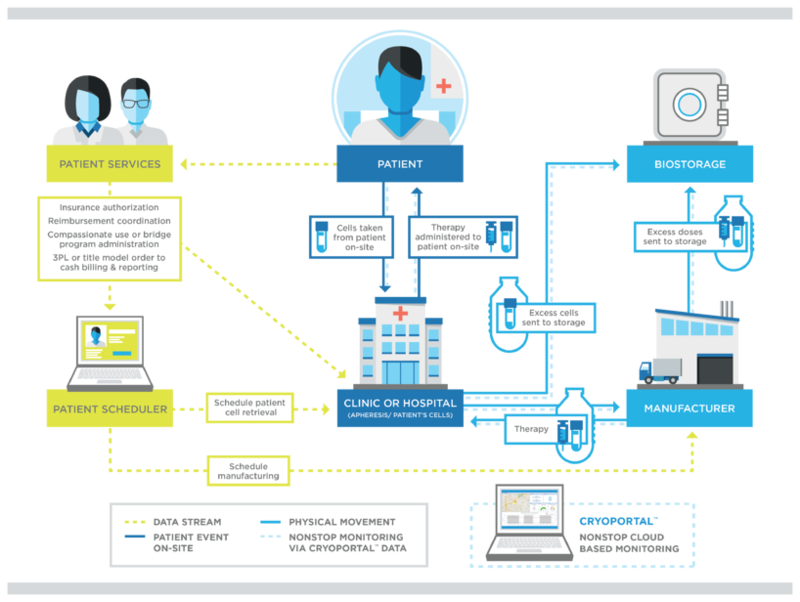 Integrating third-party hub service software to manage kitting, compassionate use or bridge programs, insurance authorization, billing, complaint reporting and medical and pharmacovigilance support can provide complete supply chain visibility by connecting disparate systems and parties and integrating patient scheduling. As biopharmaceutical companies plan a robust supply chain to support their clinical trials, they should also begin to test their systems and processes for scalability. For large-scale commercialization, companies must anticipate the increase in volume in order to maximize shipping efficiencies and mitigate risk. Cold chain logistics will become exponentially more difficult at commercialization, when the number of patients receiving treatment may increase to the thousands. Furthermore, a coordinated logistics strategy with a real-time chain-of-condition and chain-of-custody information dashboard becomes a necessity. 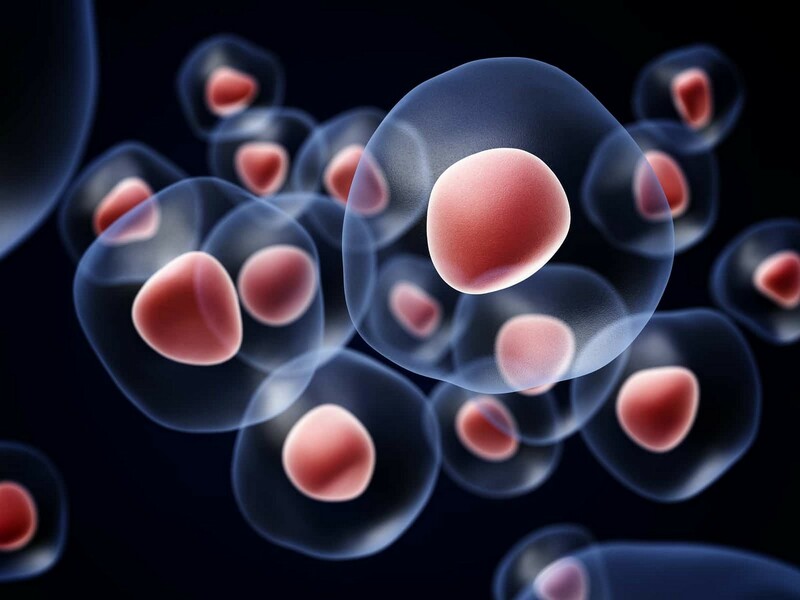 It is never too early to begin to plan for an integrated autologous cellular therapy supply chain. For information on selecting the right partner for frozen transport and storage of regenerative medicines and biomarkers, download our white paper on biostorage, or contact us today.